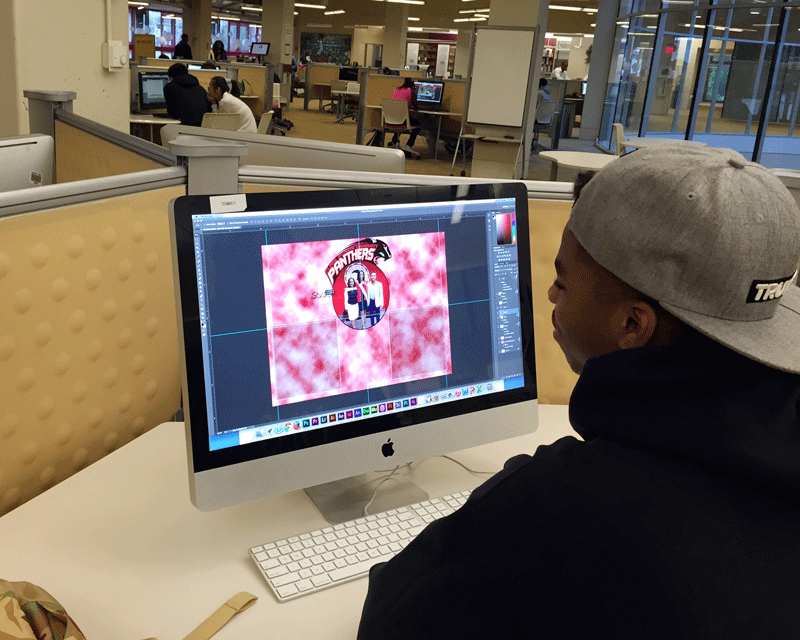 The Adobe Creative Suite in the Library … did you know? 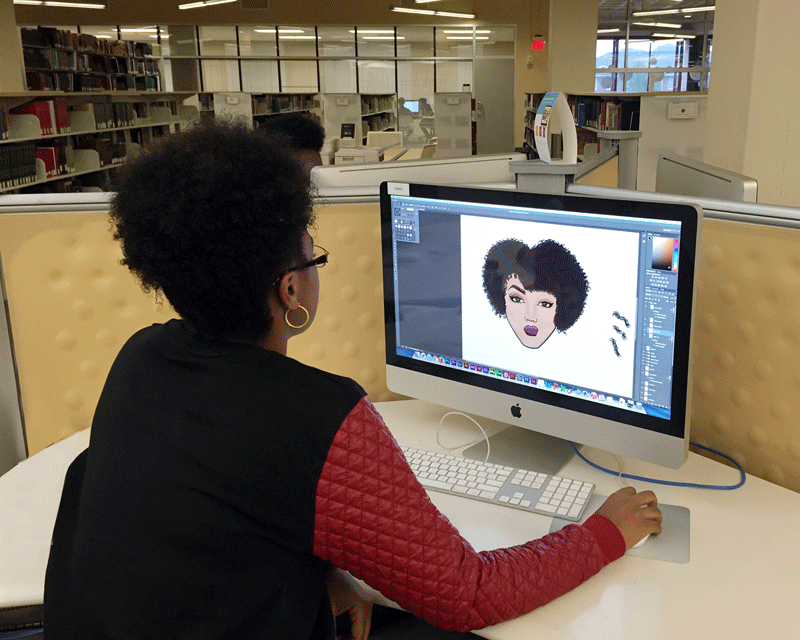 If you are a student, faculty member, staff member, or administrator in the AUC you can come to your AUC Woodruff Library to use the Adobe Creative Cloud Suite. The complete Suite is installed on twelve 27″ iMac workstations located in the Technology Design Studio on the main level. We also have Wacom Intuos Pen Touch tablets available to assist you in using the applications. 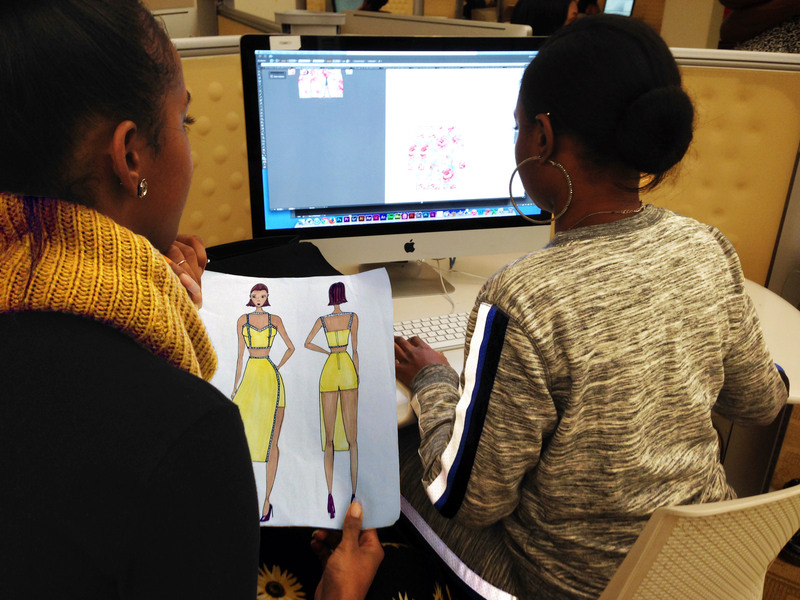 The staff has observed users producing some amazing projects using the software. From simple flyers to exotic flyers, from stick figures to elaborated characters.